Focus your thoughts with an easy to fill in plan. 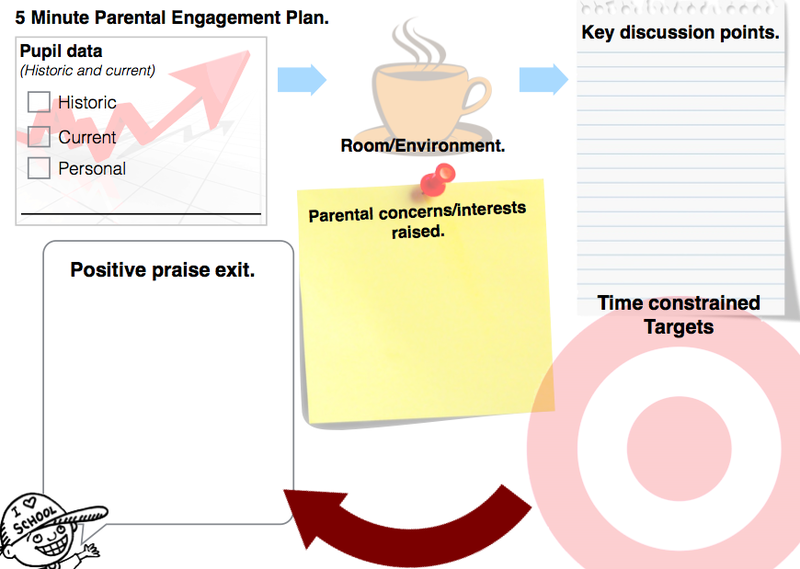 I devised this plan to help staff get the most out of such parents evening/day meetings, the focus is on what you need to say, and what parents/students need to know! Let me know what you think of the plan either on TES site or in comments section here. Please share it with teachers using the share buttons for social media.